New at the Drugstore! 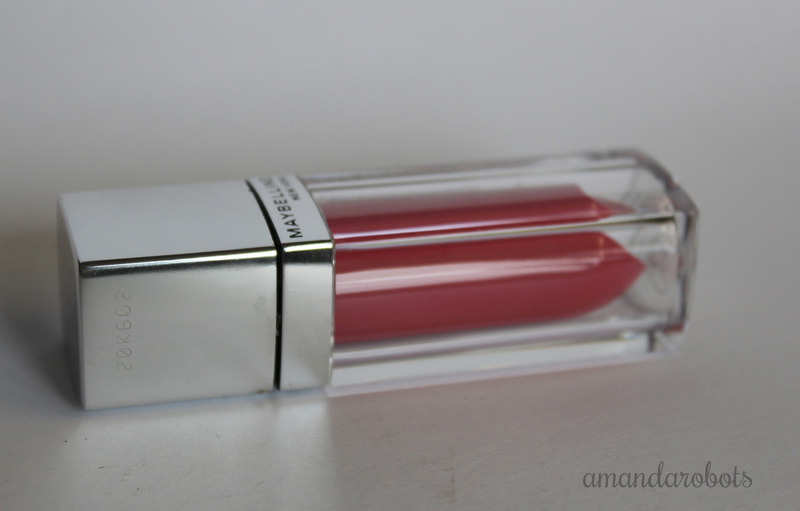 Maybelline Colour Elixir in “Captivating Carnation” – amandarobots. I love the packaging. Love it. It looks like a lipstick bullet suspended in glass — super creative. I got the colour “Captivating Carnation”. It’s not super pigmented, but it provides a really nice, sheer wash of colour. I usually gravitate towards more berry or pink-brown pinks, but this is more of a ‘true’ pink…and I really like it on me! It isn’t sticky on the lips, which I really like — I hate when the wind blows my hair into my lipgloss and then it gets stuck there. Not with this gloss. It does have a fairly thick feeling, almost like a very nourishing lip balm. However, I didn’t find it very hydrating. 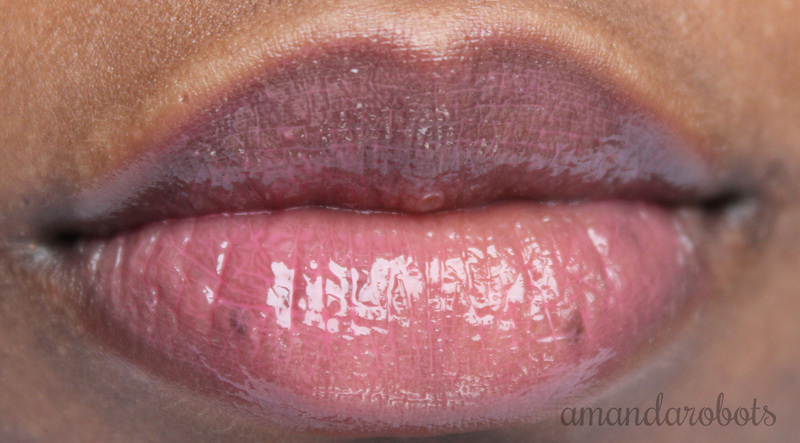 That didn’t bother me too much, because I usually wear an actual lip balm underneath my glosses and lipsticks. Overall, it’s a nice gloss! I like it, but I probably won’t be rushing out to buy a million more shades. 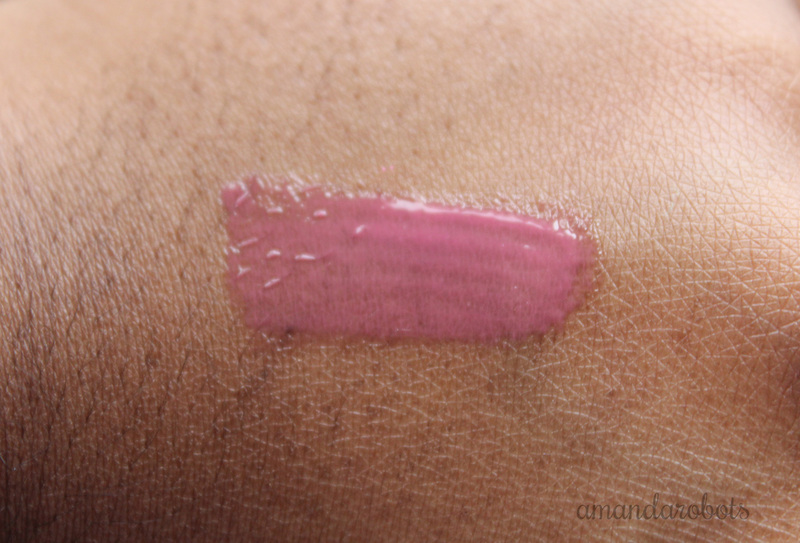 It’s nice, but I’m not absolutely crazy for it (the way I am with Revlon Lip Butters!). …and if it’s another Governor-centric episode, I might cry. From boredom. And disappointment. This show is great and I’ll stick it out, but last week’s episode was soooOOOO0000zero disappointing. Hopefully this week is a bit better.